Which Geode carrying or mounting option is best for you? 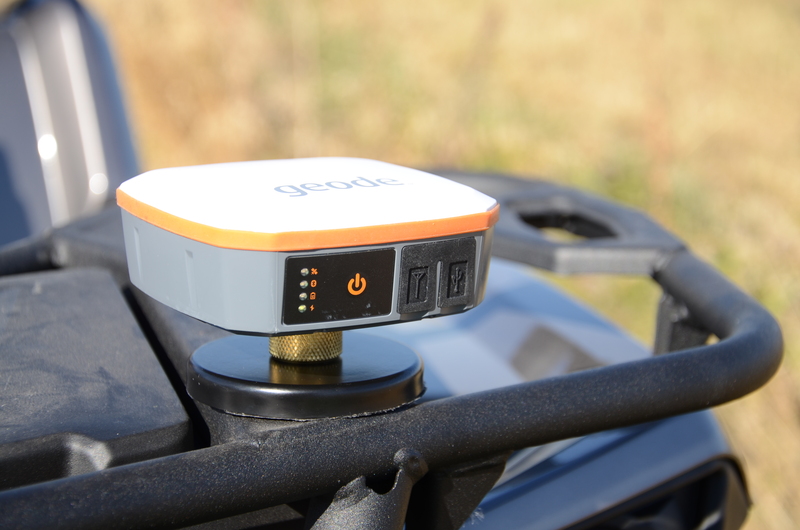 Because the Geode Sub-meter GPS Receiver was designed for a wide range of uses, we provide a variety of carrying options to meet the needs of each individual user. With the carrying options listed below, users have the ability to optimize their current workflow practices and increase productivity, simply by changing the way the Geode is carried. 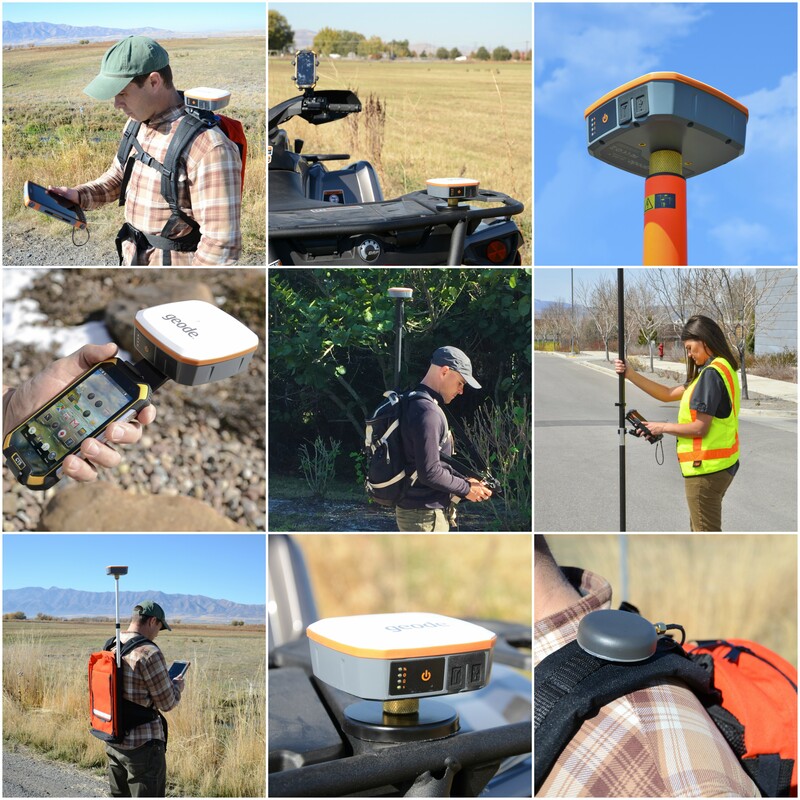 Equipped with a brass ¼’’ – 20 to 5/8’’ adapter, the Geode can be used with all standard survey pole equipment. 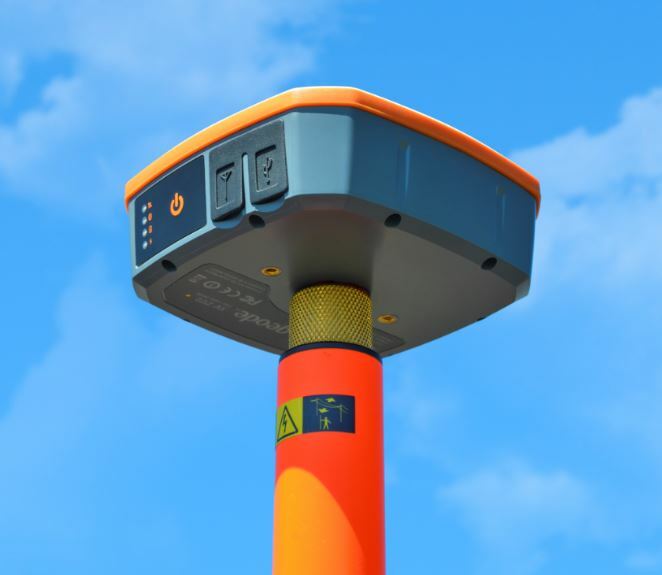 With a survey pole being among the most popular carrying options, Juniper Systems also provides a variety of brackets and mounts used to attach handhelds to a survey pole. For pricing and more information on the Juniper Systems bracket options, email sales@junipersys.com. 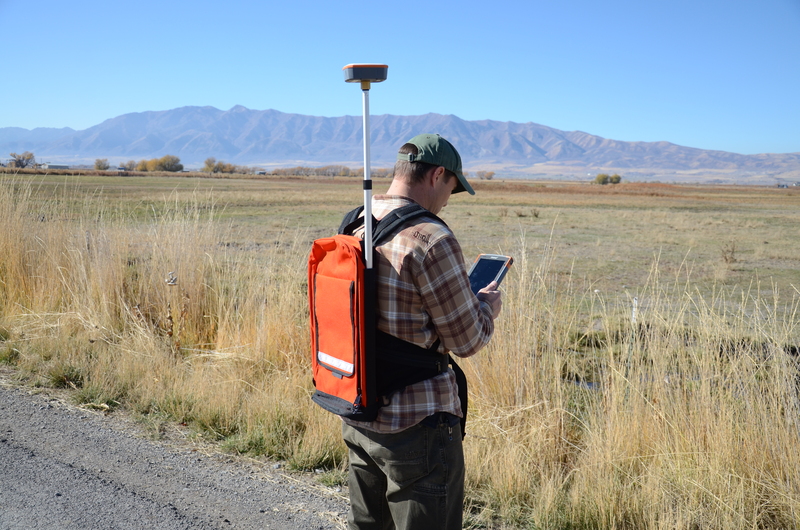 This backpack and antenna option provides a hands-free solution for GPS data collection. Made with heavy-duty, high-vis polyester, this backpack features a cool mesh and foam back pad with a built-in pocket for a CamelBak®. The pack includes adjustable pockets, shoulder straps, and a Cam-Lock Antenna Pole and waist belt. Use an existing backpack to secure an antenna pole with the Geode. This carrying option includes an antenna pole and clamps that attach to ¾” or 1” webbing on the backpack. Note: the backpack (not included) must have an upper and lower webbing strap as illustrated above. This secure pole offers a hands-free option for carrying the Geode to attach to the back of a Tablet EX Gear Chest Pack (not included). This carrying option includes the antenna pole and clamps needed to secure the pole onto the webbing as illustrated above. The camera pole option provides an inexpensive solution for Geode carrying. 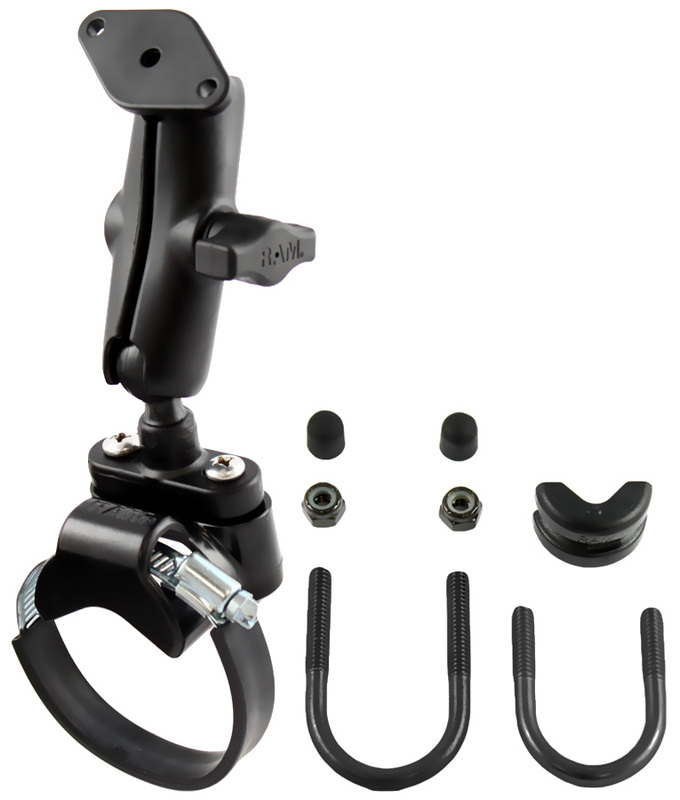 With a ¼’’ – 20 female thread, the Geode can be used with a variety of mounts, including standard camera accessory type mounts. The camera pole can be extended and held or placed in a backpack. 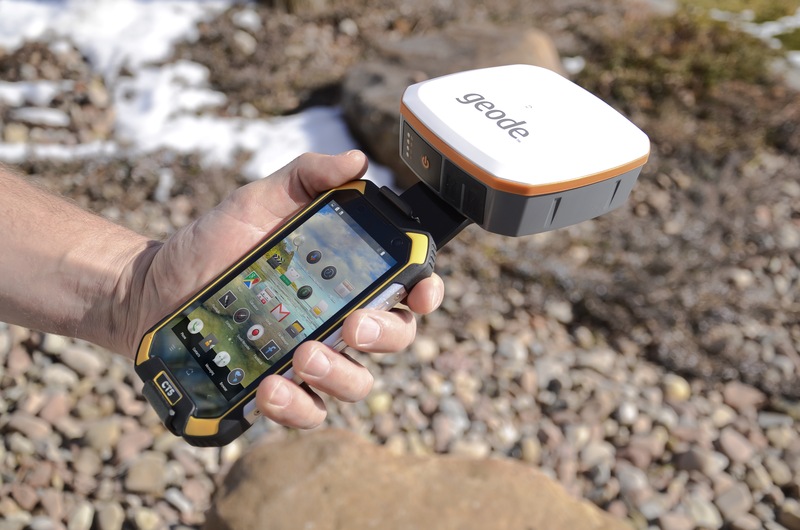 The smartphone tray accessory allows users to attach the Geode to a CT5 Rugged Smartphone, Archer 2, or BYOD (bring your own device) smartphone to have both components work as an integrated device. Several trays are available depending on the mobile device. 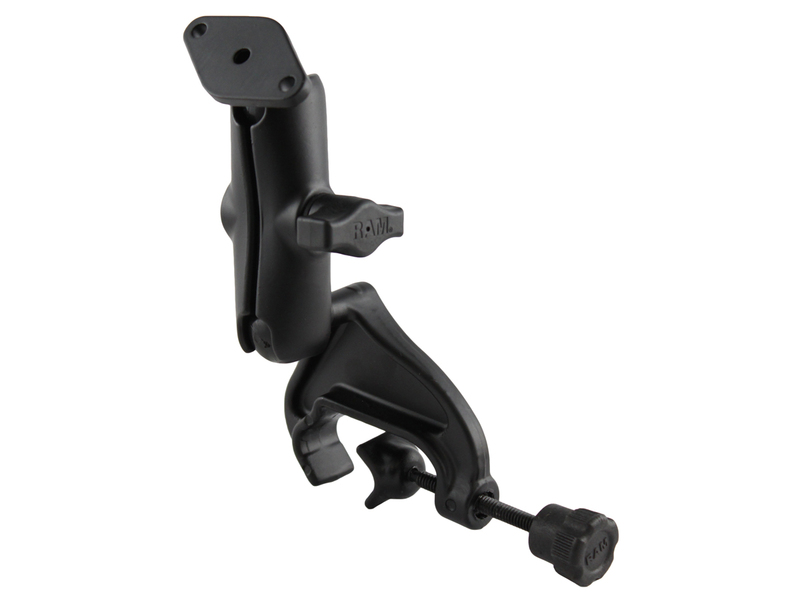 This mounting option is ideal for ATV mounts and other bars. 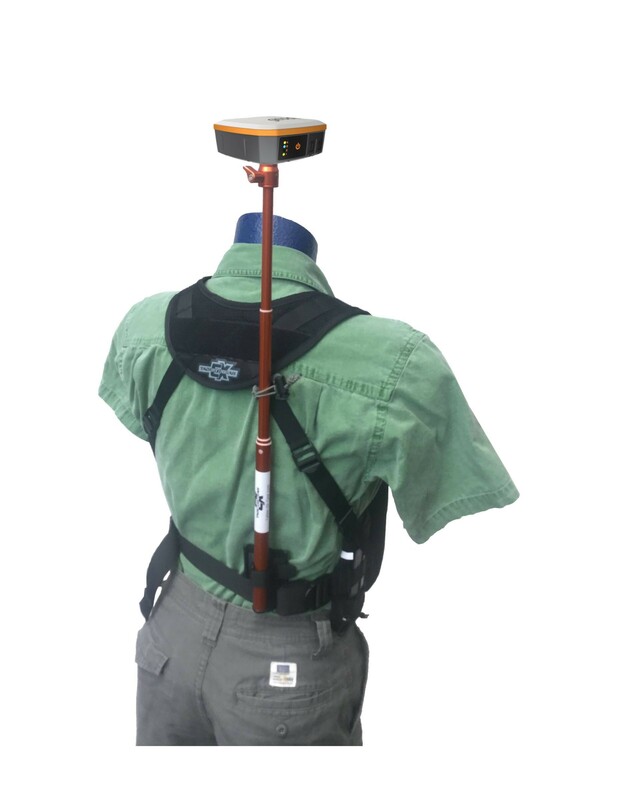 Attaching to any standard backpack strap, the Geode Shoulder Mount to a backpack strap is an excellent way to collect hands-free data. 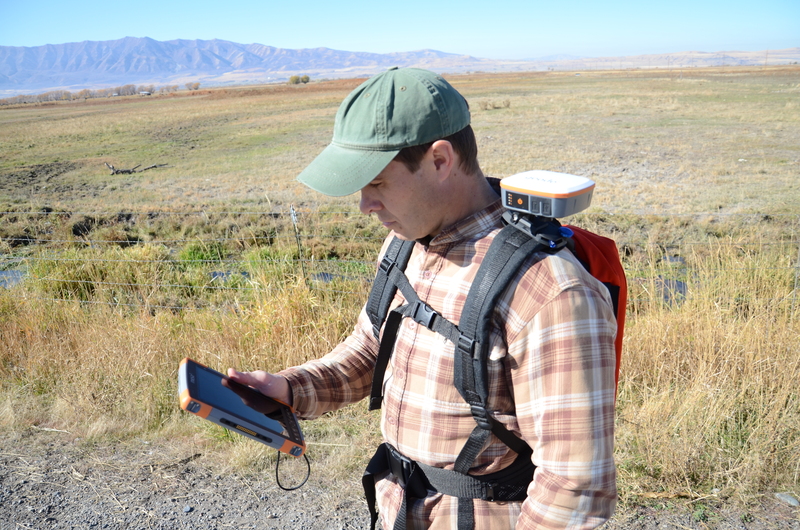 Shoulder-mounted Geode tests indicate negligible accuracy degradation when shoulder mounted. An external magnetic antenna can attach directly to the Geode via 10 foot (3.05 meter) cable. Data will be collected wherever the cable is placed. 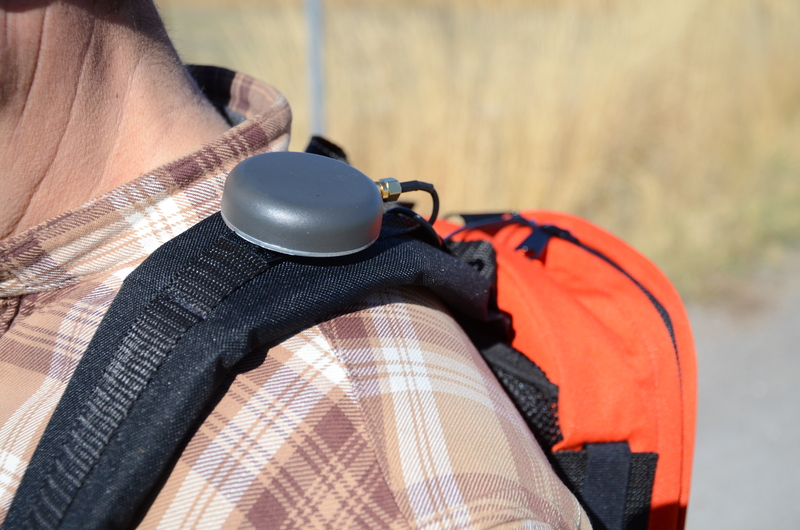 The image shows a nice hands-free carrying method for the Geode with the cabled antenna placed on shoulder strap of a backpack with double-sided Velcro. 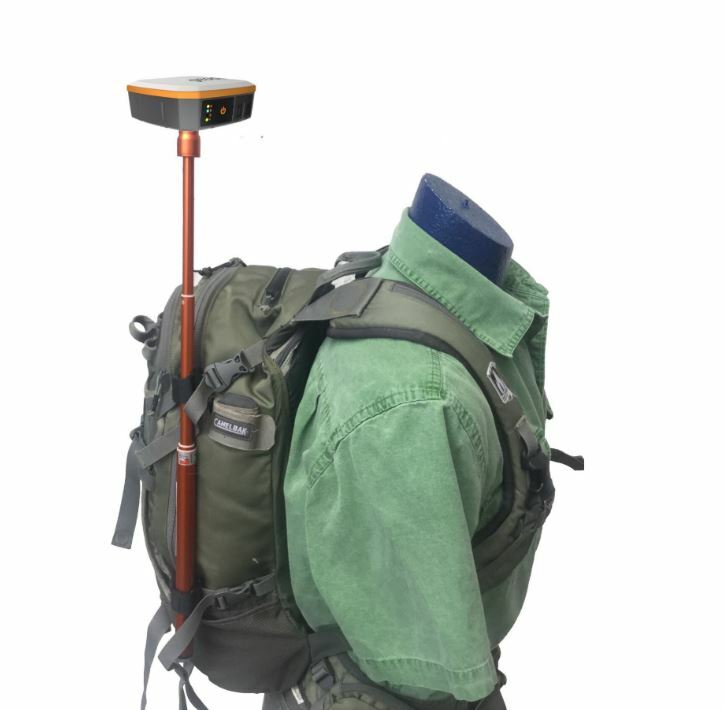 The antenna cable is connected with a Geode and placed in a backpack while paired via Bluetooth with the mobile device for data collection. Additional Geode carrying options are available. Contact Juniper Systems at 435-753-1881 or sales@junipersys.com to talk to a specialist about your unique application. Hello. Let me introduce myself. My name is Carlos Valenzuela. We ordered recently from you a Geode and an Archer2 for our EM38K2, which we use for electric conductivity measures in an antimagnetic zone of let’s say 2 square meters around it. I am worrying about placing the geode support (pole or other system) and the external antenna close to the EM38K2 as I understand they are both metalic and after considering the goods you offer for placing the Geode or the Archer. Do you have anything non-metalic for holding the Archer and/or the Geode. Thanks for your reply. Unfortunately, we don’t. I would recommend reaching out to Geonics, as they may have a better idea of what’s available in non-metallic carrying options. If you can’t find the answer you’re looking for with them, feel free to reach out again.